"...leaving the impression he could be ready to strike..."
Artistic Melody has reacted positively to being in foal with improved efforts on her last two starts and a 4 lb rise for her comfortable Limerick success doesn't look enough to stop her going in again, Dance Alone wasn't at her best last time but had been in top form prior to that and can bounce straight back, while Ishebayorgrey is also respected on the back of his second at Leopardstown. Poetic Light is steadily working his way back to fitness this season, running his best race when hitting the frame over a mile and a quarter at Gowran last time. He wasn't seen to best effect that day, either, catching traffic at stages in the straight, and leaving the impression he could be ready to strike. 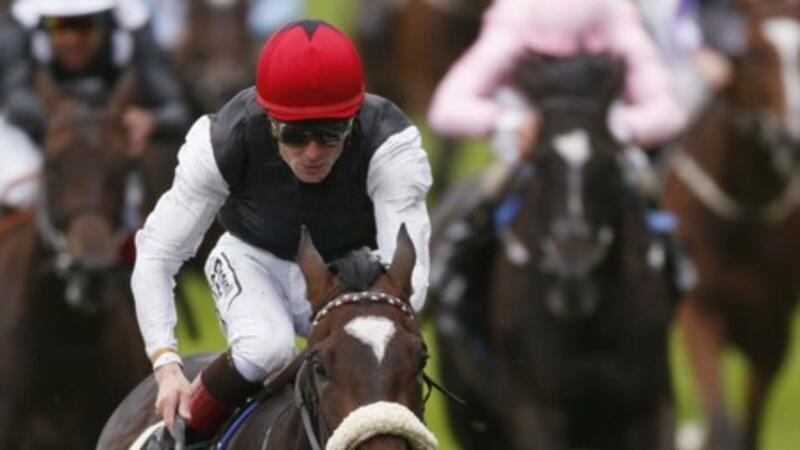 The drop back to a mile isn't too much of a concern and he is fancied to resume winning ways. Iron Blue and Piper Bomb are feared most. Plenty was expected of Chateau La Fleur on debut and, while she couldn't justify prohibitive odds, she showed more than enough to think she can go some way to justifying her excellent pedigree eventually, so average fillies' maiden should provide a simple task for her. Seize Your Star is her biggest danger ahead of 4-y-o Lady Nathaniel, who is much more exposed.